Regular weekly rehearsal for enrolled singers with Choral Club of San Diego. The theme for Spring 2019 is "Wonder Women!" Music will include songs performed by the likes of Madonna, Lady Gaga, Beyonce, Ethel Merman, Judy Garland, Tina Turner, Billie Holiday, Carole King, Aretha Franklin, and more. For details about becoming a member singer and auditions, please see our website, http://choralclubofsd.org , or contact an organizer. 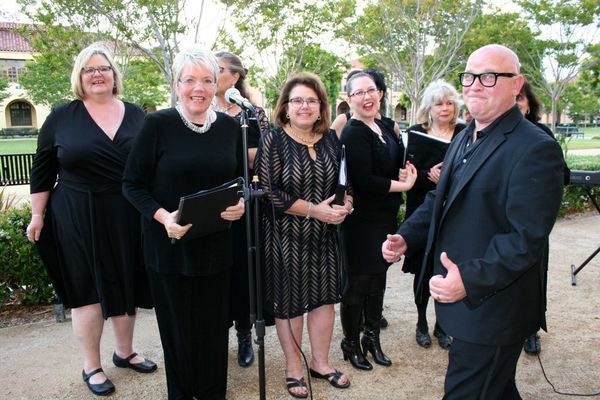 Like us on Facebook (https://www.facebook.com/pages/Choral-Club-of-San-Diego/123682210988129).